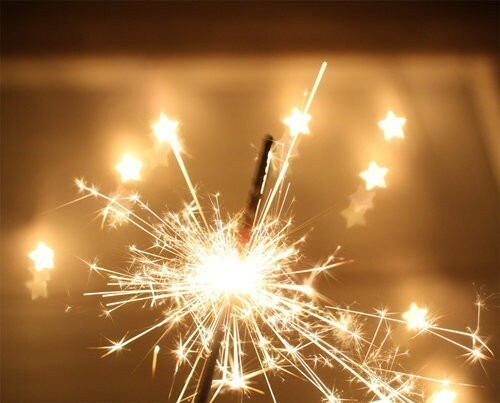 Best wishes for 2011, here is to believing that all of your wildest dreams will come true. Yeah, I watched Napoleon Dynamite the other night. I want to thank you so much for your support, kind comments, and reading Black Eiffel in 2010 -- I am grateful to the moon. I look forward with great excitement and anticipation for '11. The first picture reminds me of the movie, Tangled. If you haven't seen it, do it. Now. Haha. 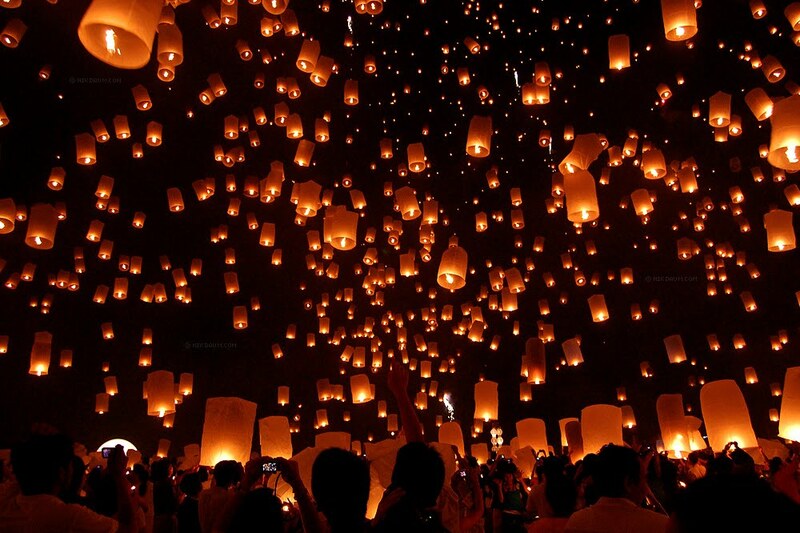 I was in Chiang Mai this November to witness that lantern festival first hand! It is truly magical! I read your blog faithfully and LOVE it. HNY! Adore your site and the inspiration you bring!! Fabulous image of the lanterns! Happy new year! Thank you for sharing these photos.. and for continuing to share and post great things that give me reason to come back! Happy New Year! I just know that 2011 is going to be 'the year' for amazing things to happen. rgreat post! Happy 2011 to you too! Lantern are great! My kid loves it a lot!!!! Happy new year for you too!!! This wil be a year full of inspiration. I had no idea you could do those lanterns in real life! I'm dying to know where I could get some! Glad you like my Thai lantern picture. Thanks for linking to it. I recommend that everyone try to make it to Mae Jo for this festival, it's transcendent.